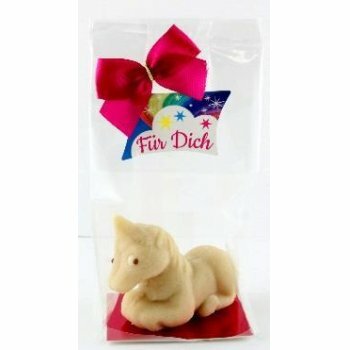 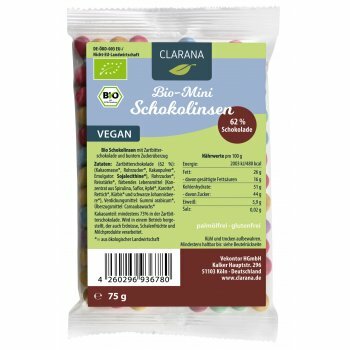 Clarana Button-shaped Mini Chocolates - a true classic but now 100% vegan. 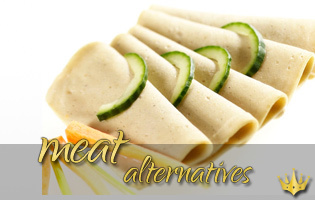 (Translated by Google) about us Clarana - the new brand in the world of vegan treats. 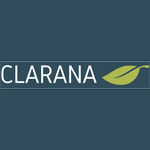 From chocolates to a high-quality product line with sweets and filled cocoa plates - exquisite ingredients make the exquisite products from Clarana a real treat. 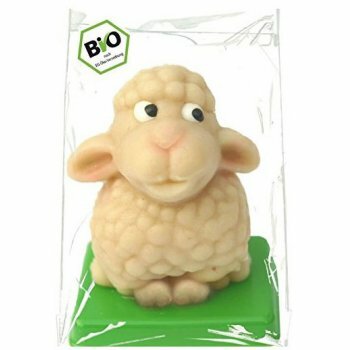 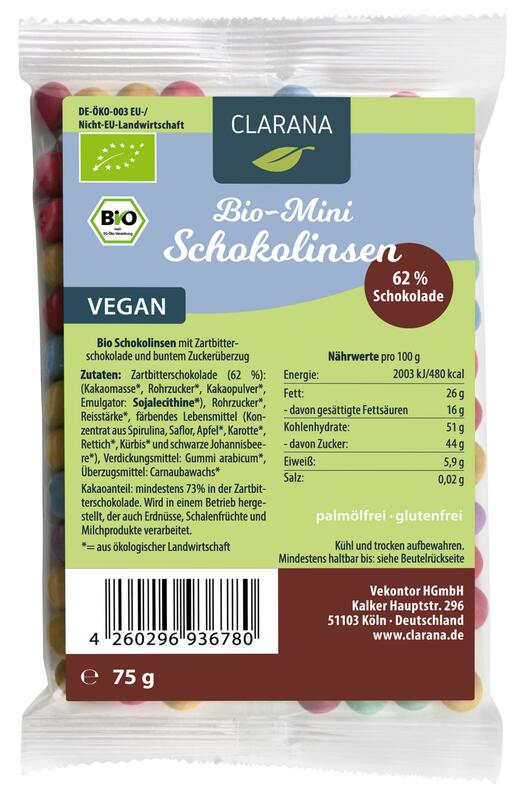 The organic products we offer are subject to testing by the Öko-Kontrollstelle DE-ÖKO-003.